Extreme Snowbreak is a ski/snowboard game. 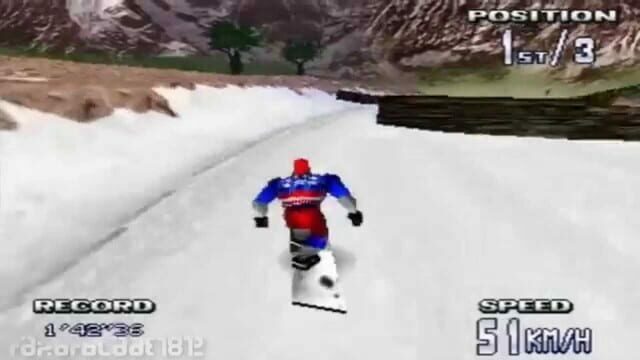 In one- or two-player or versus modes, with skis, a snowboard or a snowscoot, the goal of the game is to be the first to reach the finish line, in one piece if you can. All the components of extreme games are in Extreme Snowbreak: incredible speed, amazing jumps in the forest, between pylons or near precipices, Extreme Snowbreak is a game for speed addicts.